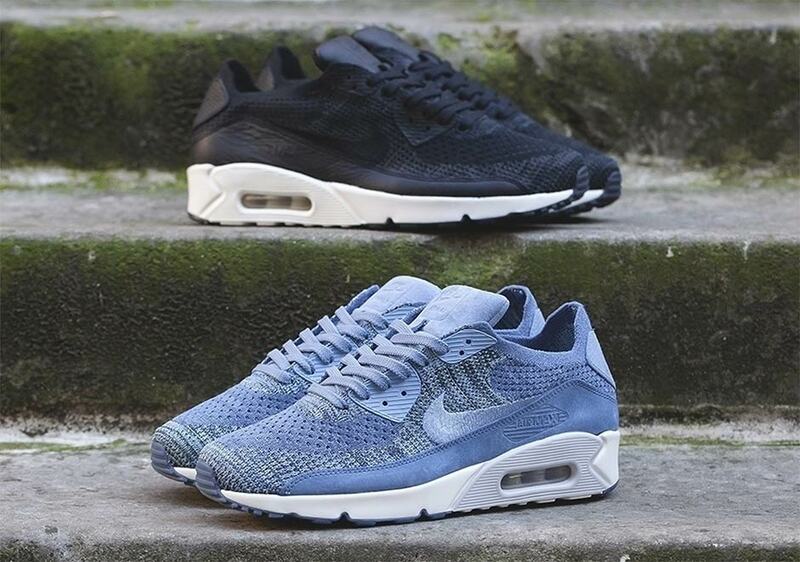 Introducing the Nike Air Max 90 Flyknit. 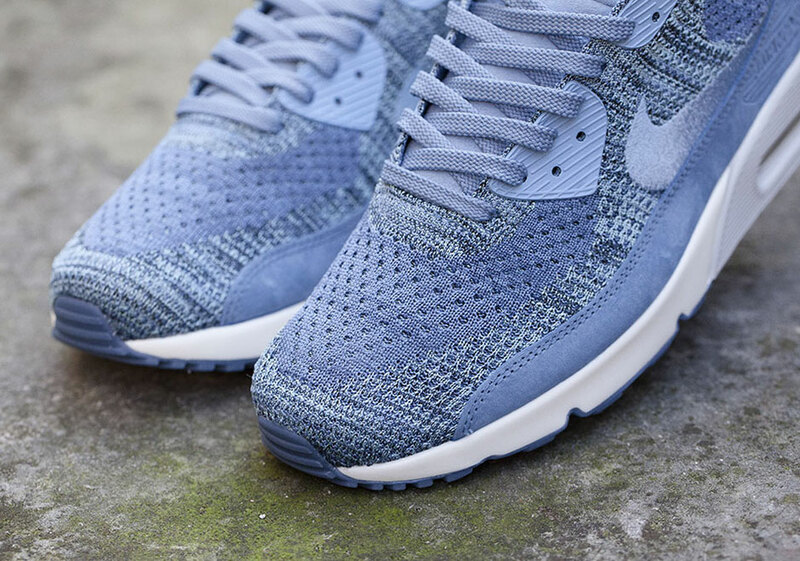 NikeLab has transformed the iconic running model through the use of the Swoosh’s latest Flyknit technology, and it shouldn’t come as too much of a surprise that this transformation has taken place given the fact that the Nike Air Max 1 was recently the recipient of a woven overhaul. 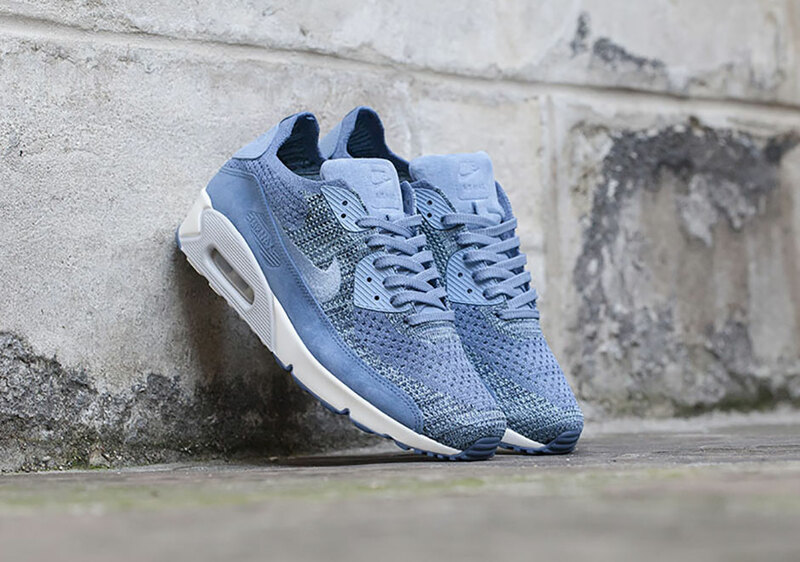 The Nike Air Max 90 Flyknit debuts in two monochromatic colorways ranging from a light blue known as “Ocean Fog” and a simple Black. 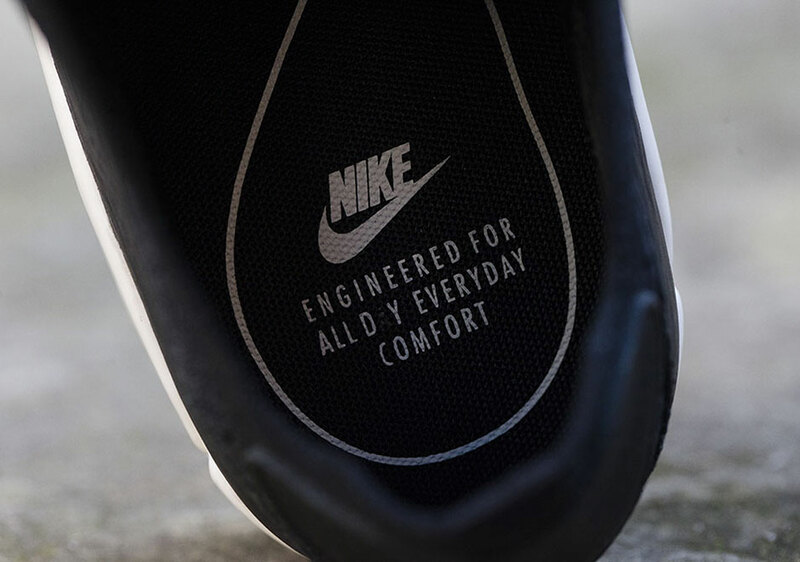 Interestingly enough, these premium renditions alternate between using leather or suede accents on the tongue, heel, and mudguard. 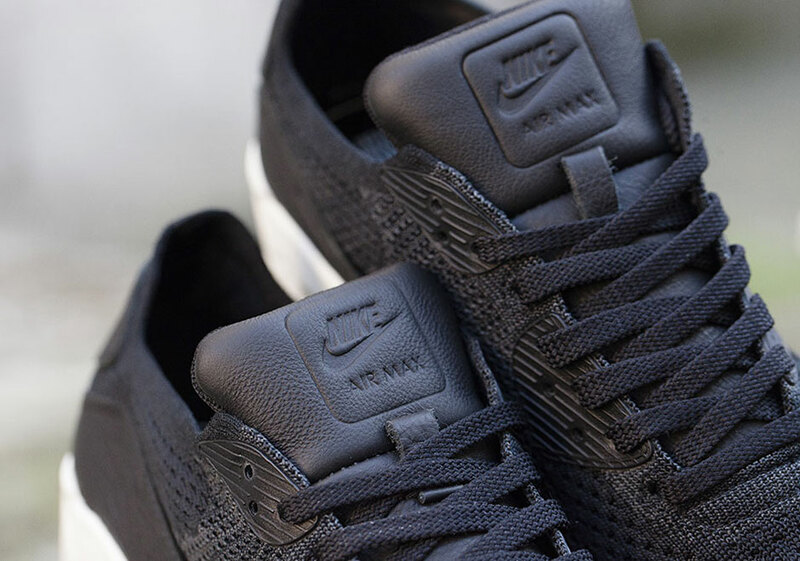 The murdered out all black pair benefits from NikeLab’s ongoing love affair with premium leather touches while the Ocean Fog option receives a subtle suede upgrade. 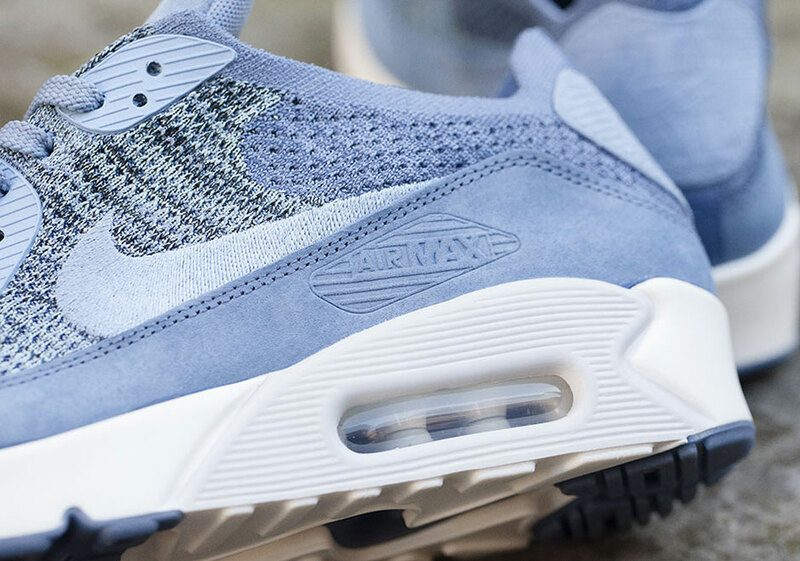 Each pair keeps the original and fan-favorite Air Max 90 midsole and outsole unit, so despite the new lightweight woven upper, there’s no ‘Ultra’ retooling on the bottom. 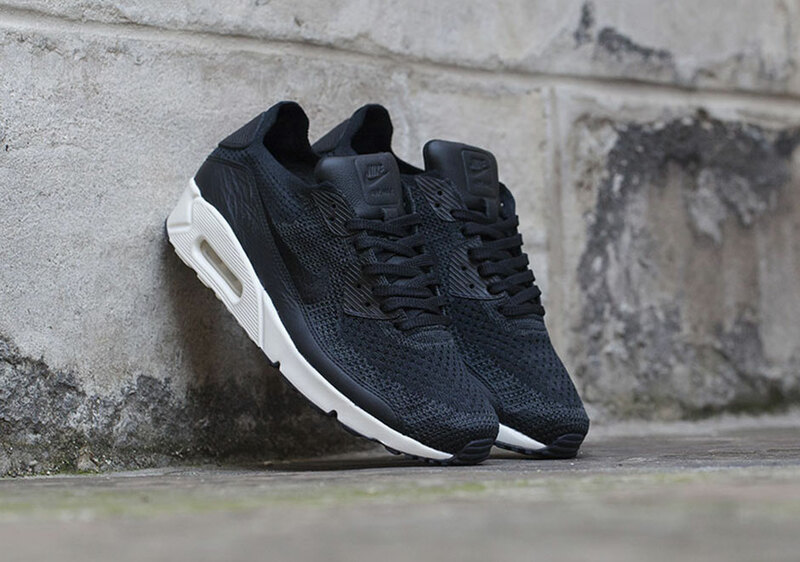 Check out more of the NikeLab Air Max 90 Flyknit below and know that shops like Foot Patrol have each pair in stock today. Look out for this pair stateside in the near future on Nike.com.